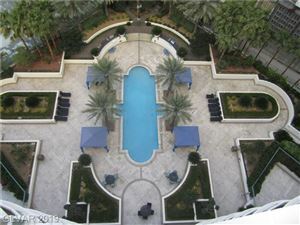 Turnberry Place’s four towers offer an element of luxury resort living that is difficult to match! It’s dramatic guard gated entry, lush landscaped grounds and cobblestone drives set the tone for a truly exclusive residential experience. 24 hour staff, Concierge, Valet and Limo Service. Residences ranging from 1,200 to over 7,500 Sq. 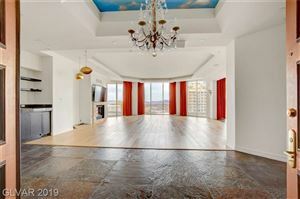 Ft.
Large balconies, European cabinetry, Italian marble baths, Granite counters and unparalleled city and mountain views! Just steps from the world-famous Las Vegas Strip!